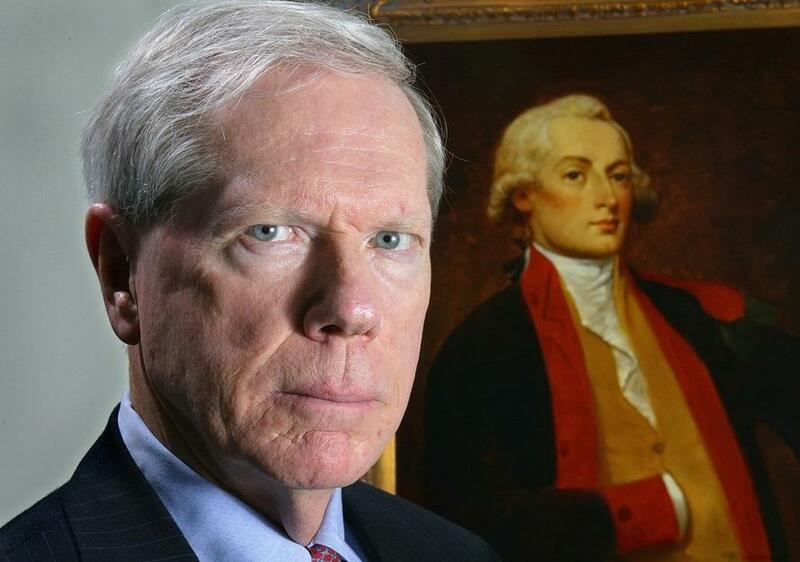 UPDATE: Paul Craig Roberts has provided an update, saying he does not use social media, and that a Twitter account operating in his name was taken down upon his request. Twitter appears to have suspended Paul Craig Roberts @PaulCraigRobert, a vocal antiwar conservative. Can't find any info about it yet. Paul Craig Roberts has apparently had his Twitter account suspended. The censorship grows and worsens. He's also vehemently against interventionary wars around the world, and spoke with Russia's state-owned Sputnik news in a Tuesday article - in which Roberts said that President Trump's decision to pull out of the Intermediate-range Nuclear Forces (INF) treaty was a handout to the military-security complex. Is this what got him suspended? Roberts goes on to say that the ideology of US neoconservatives is "akin to the German Nazy Party last century" in their ideology of American supremacy and exceptionalism.